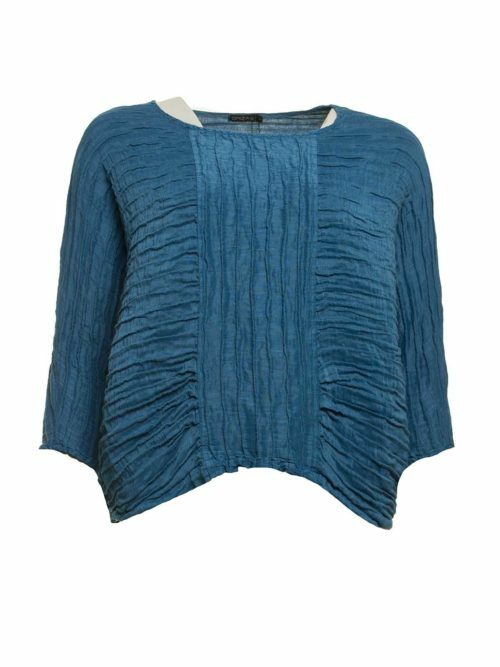 Wonderful Jacket 71017 from Grizas. 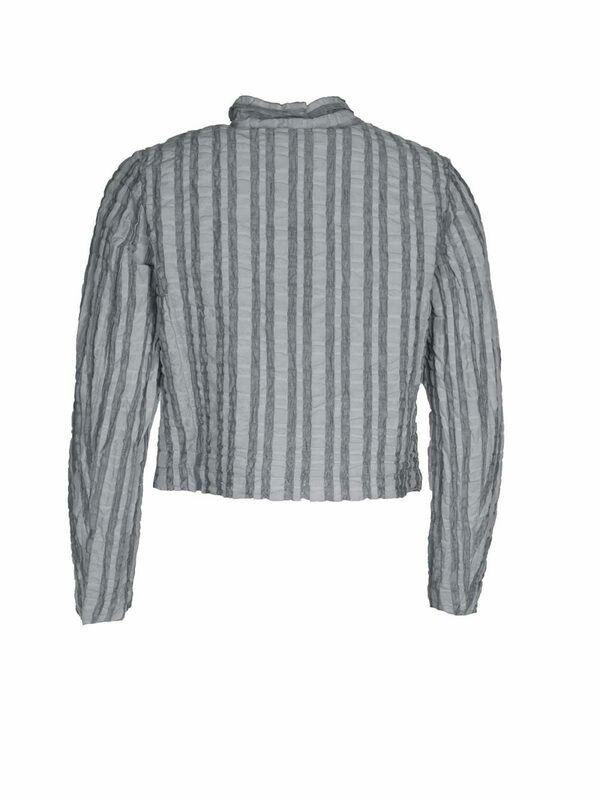 Cool grey and white striped crinkle textured jacket. 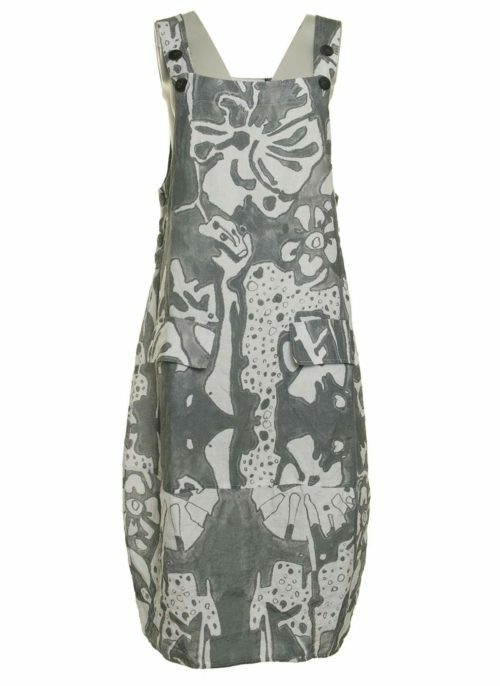 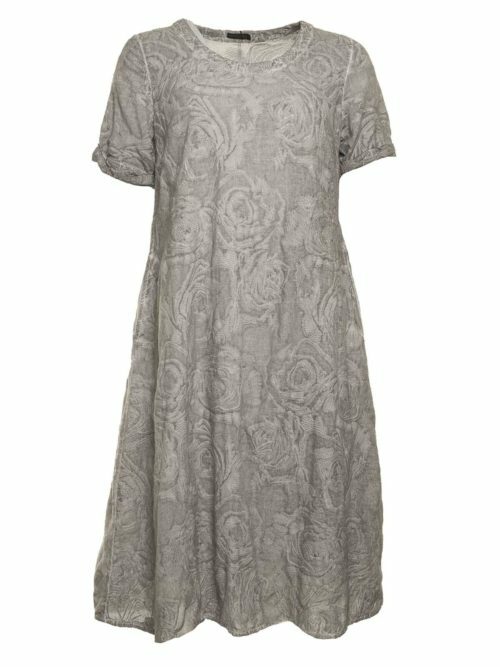 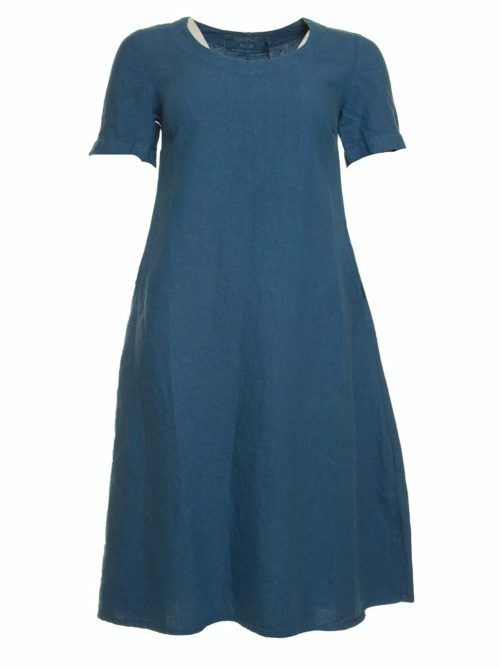 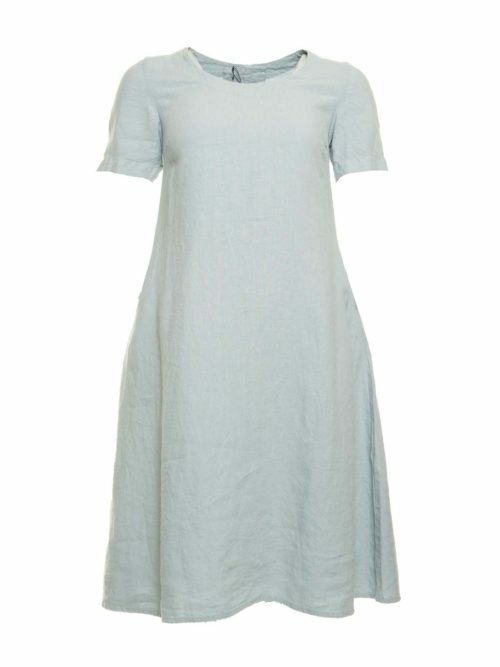 Made from a brilliant linen, cotton and silk mix. 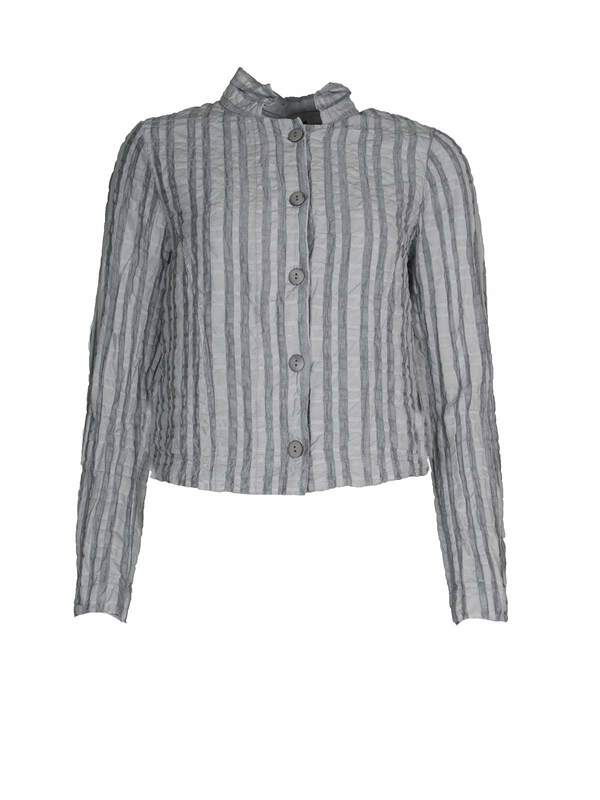 Striking short Jacket 71017 in grey and white stripe. 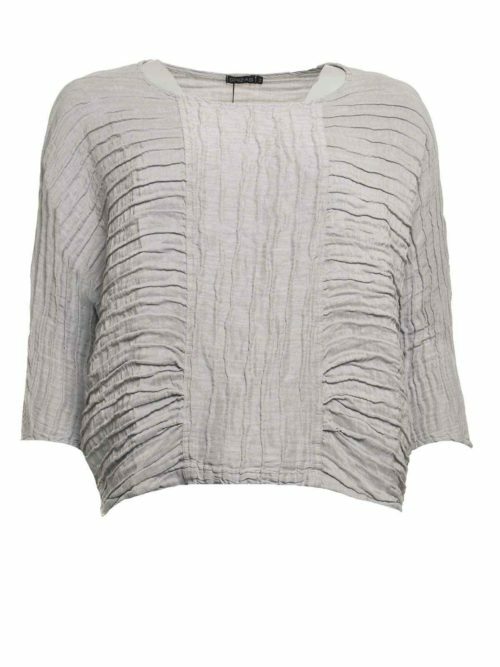 The crinkle texture makes the fabric incredibly easy to care for. 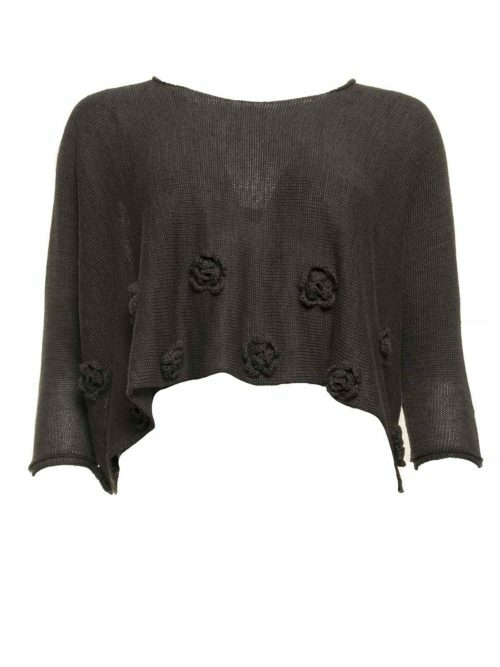 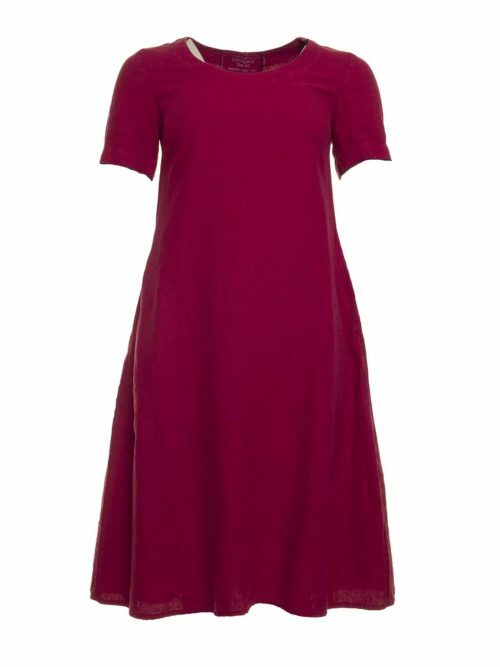 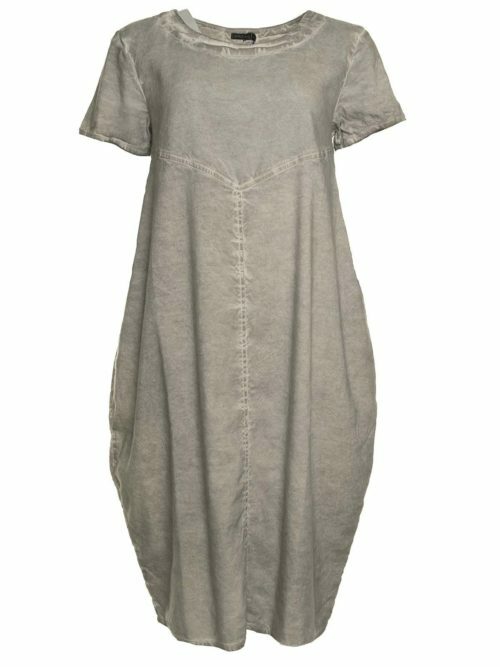 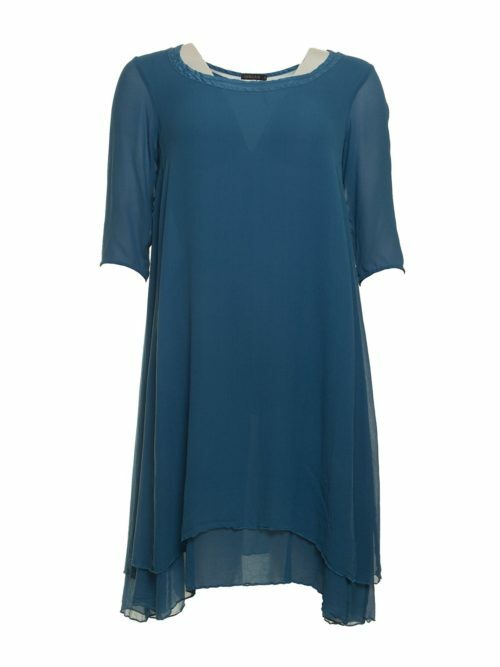 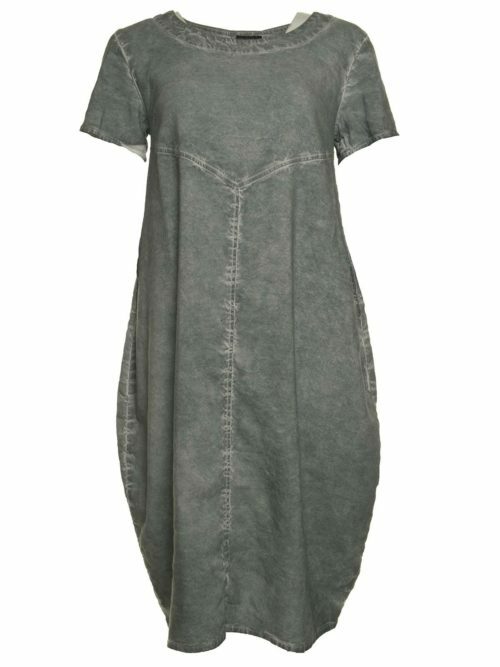 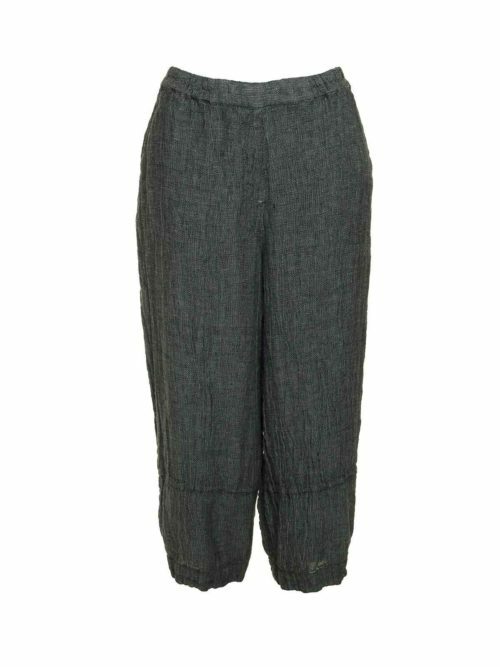 The piece has a collar and full-length sleeves and could be worn over various outfits for casual or smart occasions.